Rewind great childhood memories and dazzle little ones with this Jumbo Connect 4 Game! Standing nearly 4' tall, this eye-catching jumbo remake of the classic Connect 4 game is great for kids and adults alike! 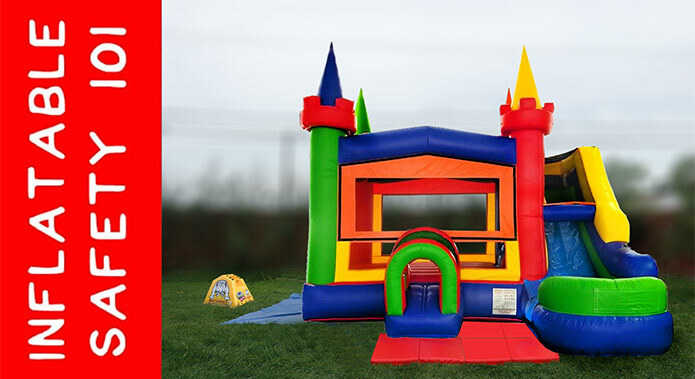 It's great for any event - adding a little extra fun to a backyard birthday party or some side entertainment at a corporate function or wedding party. The Jumbo Connect 4 Game rental is a no-brainer add-on at an affordable price point!